The Quebec government will soon table a bill to modernize the taxi industry. On which principles should new regulation be based if it is also to serve as a framework for future innovations in the sector? In Quebec, as in many other places, a permit is required to provide taxi services. For a long time, this has led to a lack of competition and the resulting effects: poor service, dirty cars, lack of innovation, unsatisfactory follow-up of complaints, and even discrimination. Since the number of permits has not kept pace with rising population and incomes, their value has increased substantially over the years, eventually surpassing $200,000 per permit in Montreal. Although their value has since fallen, it still represents a sizeable barrier to entry in this industry. Most drivers are thus limited to renting a permit, which has a negative effect on their net income, but represents a major source of revenue for permit owners. It is in this context that Uber entered the Quebec market. After many delays, the government launched a pilot project with Uber. Today, with the value of taxi permits having fallen in certain regions and the public seeming satisfied with the increased supply, the industry is at a crossroads: The pilot project will soon be replaced by a law that will regulate not only Uber, but all other companies offering similar services, including traditional taxi companies. The government should take advantage of this opportunity to reduce the regulatory burden and allow innovation. The arguments in favour of such a reform are numerous. First of all, it makes no sense from an economic point of view to have to purchase the right to produce or to work in a certain field, any more than it does to limit the number of people who have this right. There is also the fact that the technologies that led to the creation of Uber are here to stay, and innovations are going to keep arriving on the market. These have allowed for a substantial reduction of costs for consumers and should be encouraged, as should the increased competition that has led to an improved consumer experience. Two broad principles should guide the expected reform. The first is the abolition of any kind of permit connected to quotas, whose main effect has been to create all kinds of costly distortions for consumers, while preventing the industry from evolving. The second is that of simplicity and flexibility, not only in order to accommodate all of the recent innovations, but also those to come, like self-driving cars and things we have yet to anticipate. This regulatory flexibility should include pricing, which would be left to the market, as well as the choice of business model. 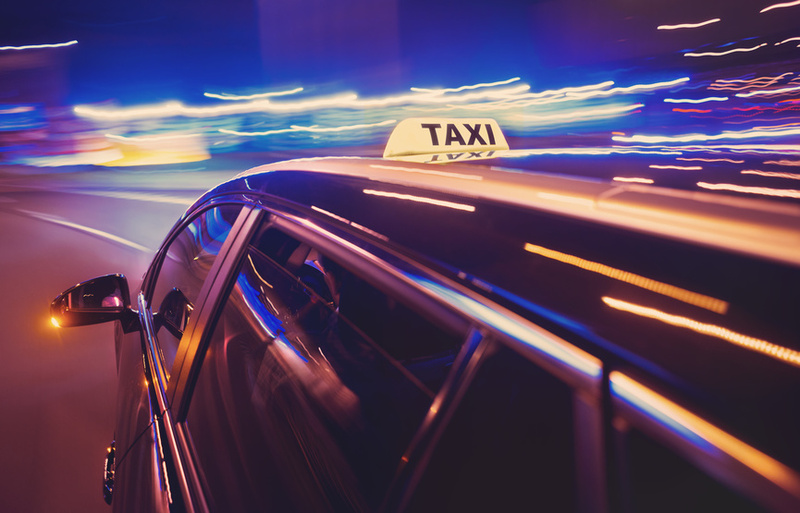 The government should not legislate on the contractual arrangements between the sector’s different actors, as it does now for taxi companies and drivers. It should allow greater latitude in the delivery of services, too. The establishment of a new industrial environment, where permits are no longer required, should also take into account the fact that many drivers bought these permits in good faith, expecting to be able to sell them again, for example upon retirement. These permits have already been abolished elsewhere, and intelligent compensation mechanisms were put in place. “[T]he interest of the producer ought to be attended to only so far as it may be necessary for promoting that of the consumer,” wrote a great economist. This obvious truth should be the basis of any reform proposed by the government. Whereas current, moribund regulation aims above all to favour the owners of taxi permits, the new framework for the industry should encourage innovation and aim to maximize the well-being of those who are often overlooked, but who are the intended beneficiaries of this service: consumers. Germain Belzile is a Senior Associate Researcher at the MEI. He is the author of "How to Modernize the Taxi Industry" and the views reflected in this op-ed are his own.